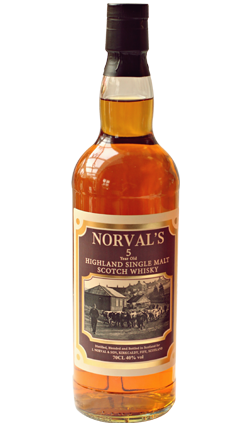 Norval’s Sensible Scotch Whisky is a fine example of the art of Scotland’s blended whisky. 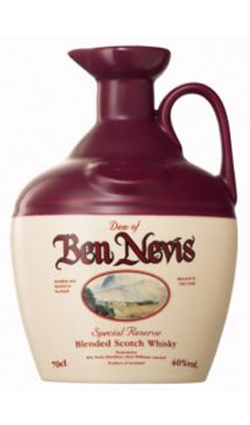 Norval’s Sensible Scotch Whisky is a fine example of the art of Scotland’s blended whisky. 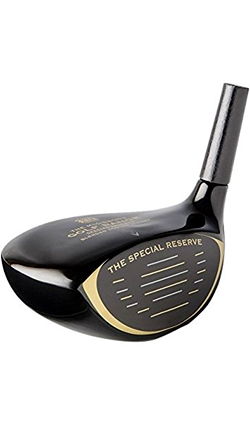 It contains two grain whiskies and over 40 different malt whiskies judicially chosen and blended together to achieve an excellent roundness, depth and quality. Whisky that will duly remain long in the memory of those fortunate to have the opportunity to taste. The whiskies have an age of between 3 years and 7 years and represent also the traditional heritage of Norval’s handed down over the last two generations. 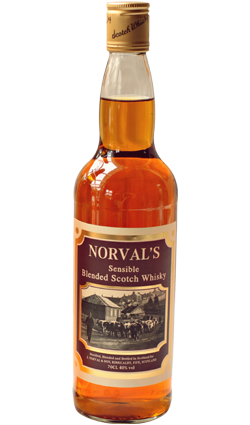 The third – and, if I’m honest , most enjoyable – whisky I’ve tried recently is the oddly named Norval’s Sensible Scotch. 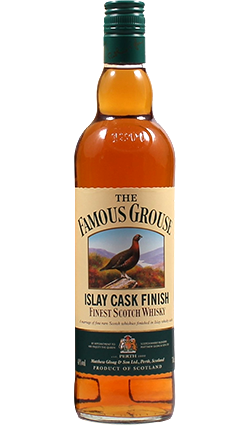 It’s a blended whisky – a mixture of malt whisky with unmalted grain spirit – and has a character and style all of its own. It’s from Kirkcaldy, a Fife town more famous for the aphrodisiac qualities of its sea wall than its fields of golden barley. 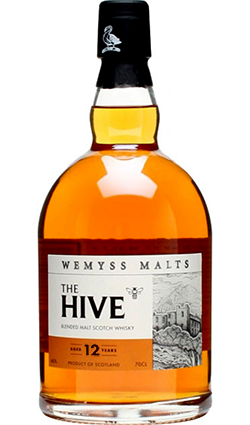 It’s available from http://www.thewhiskylibrary.co.nz and you’ll be pleasantly surprised by the cost; I’ve bought bottles of wine that cost more and haven’t given half as much pleasure as this little gem.